For the first time, the UK has fallen out of the top ten of the World Energy Council’s World Energy Trilemma Index. The energy industry contributes £6 billion in tax to the treasury and supports nearly 620,000 energy jobs across the country, both directly and through the supply chain. 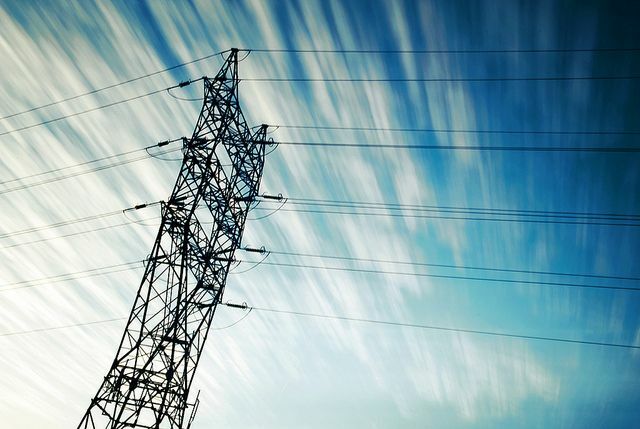 The World Energy Council labelled the government’s lack of clarity and myriad changes as the cause for leaving the country facing a potential gap in energy supply. The council’s “Trillema Index” has been ranking countries on their energy security, costs and decarbonisation efforts for the last six years and the UK has been one of its best performers. In the 2016 World Energy Trillema Index the UK fell to 11 th in the table, as the WEC claims it faces ‘significant challenges’ when securing energy supply following a steady decline of domestically produced fossil fuels. Questions were raised about the UK’s plans to close their remaining coal plants, as the World Energy Council believed that the Brexit vote could significantly increase the cost of its energy imports. The government pledged to phase out coal power by 2025 last year, as leaving the single market as part of a hard Brexit could result in an increase in the cost of energy imports. Last year, 6% of the UK’s electricity supply came via interconnectors to the continent. 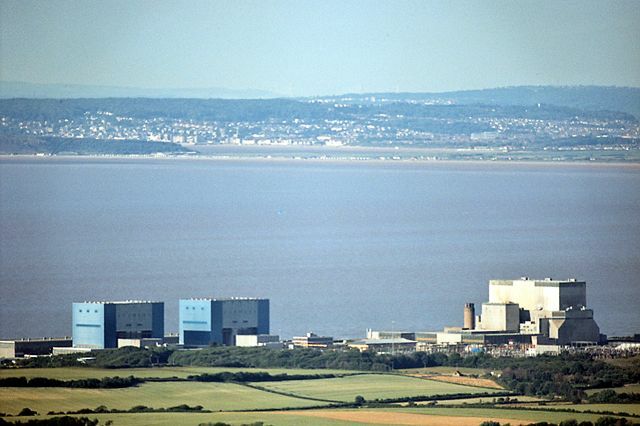 Other issues included the uncertainty surrounding the ownership of Hinkley Point, with concerns over the changes to the regulation of foreign ownership of critical infrastructure. Also the sharp decrease in Feed-In Tariffs (FITs) for wind and solar power, could potentially hinder investment and impact on the UK’s goal to further diversify its energy supply and improve environmental sustainability. However, the WEC, formed in 1923, was encouraged by the establishment of the Department for Business, Energy and Industrial Strategy, which has replaced the Department of Energy and Climate Change. This change is believed to provide more clarity for future energy investments. The UK has been added to a watch list, which includes the US, Germany and Japan, all of whom are expected to experience negative changes immediately. European countries made up nine of the top 10 on the Index, with Denmark, Sweden and Switzerland taking the top three positions.